Thinking about how to get a quick and instant loan in Nigeria? Here is a list of top online lenders in Nigeria for quick access to business and personal loans. Page Microfinance Bank is a CBN licensed institution offering loans for multiple purposes in Nigeria. Micro loans – This is for entrepreneurs, traders and students to access up to N1m for existing businesses. The interest rate charged by Page on loans is a minimum of 5% with the total dependent on the tenor of the loan. Micro lending is the provision of financial services for people who don’t have access to traditional financial services such as banks. The loans are aimed at individuals who were previously considered “unbankable” by larger banking institutions. These are borrowers who are possibly dealing in small amounts of money each day, living in hard-to-access areas, without credit histories or who don’t meet “traditional requirements” within the banking sector. 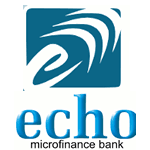 Chase Microfinance Bank is a CBN licensed institution offering loans for multiple purposes in Nigeria. Micro loans – This is for entrepreneurs, traders and students to access for existing businesses. Micro lending is the provision of financial services for people who don’t have access to traditional financial services such as banks. The loans are aimed at individuals who were previously considered “unbankable” by larger banking institutions. These are borrowers who are possibly dealing in small amounts of money each day, living in hard-to-access areas, without credit histories or who don’t meet “traditional requirements” within the banking sector. 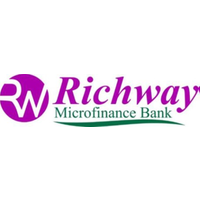 Group Loan – Chase Microfinance Bank group based loans are loan facilities designed for micro-enterprise operators, who do not have conventional collateral. These loans are up to ₦200,000 and have a short tenor. To supplement collateral requirements, the loans are secured partly by cash and partly by group guarantees. To access these types of loans one has be a member of registered and unregistered groups of 5-30 members. Group lending is where individuals borrow in the group by use of co-guarantee mechanism and any other appropriate securities accepted by the bank. Asset Financing – The loan is for traders, artisans and low income earners in paid employment for acquisition of assets like generator, electronics, kitchen and other household products. 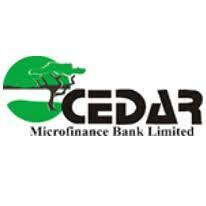 Cedar Microfinance Bank is a CBN licensed institution offering loans for multiple purposes in Nigeria. 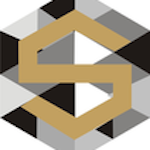 Micro loans – This is for entrepreneurs, traders and students to access for existing businesses. Micro lending is the provision of financial services for people who don’t have access to traditional financial services such as banks. The loans are aimed at individuals who were previously considered “unbankable” by larger banking institutions. These are borrowers who are possibly dealing in small amounts of money each day, living in hard-to-access areas, without credit histories or who don’t meet “traditional requirements” within the banking sector. Cedar Loan sizes range from ₦200,000 to ₦500,000 and have a repayment period of up to 6 months. Asset Financing – This is a short to medium term loan granted to customers for purchase of moveable capital assets, mainly Motor Vehicles, construction equipment, industrial plant & machinery, agricultural equipment, Office and I.T equipment. 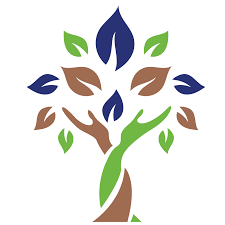 Group Loan – Cedar Microfinance Bank group based loans are loan facilities designed for micro-enterprise operators, who do not have conventional collateral. These loans are up to ₦200,000 and have a short tenor. To supplement collateral requirements, the loans are secured partly by cash and partly by group guarantees. To access these types of loans one has be a member of registered and unregistered groups of 5-30 members. Group lending is where individuals borrow in the group by use of co-guarantee mechanism and any other appropriate securities accepted by the bank. 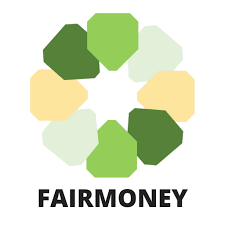 Ferratum is an online moneylender that provides single payment loans for borrowers. 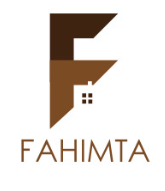 Their minimum loan amount is N1,000 and the upper limit for a new customer is N10,000 with no collateral or guarantor required. Micro loan – Ferratum soft loan is designed to provide borrowers with cash to meet urgent needs and has a maximum tenor of 14 days. Application is done by dialing *322*6#. Now that you know the list of top online lenders in Nigeria for quick access to business and personal loans you can apply for your next loan through StartCredits.